Nataly attended law school at the University of Leicester where she obtained her LL.B. While completing her law degree Nataly was a member of various law societies, including the University of Leicester Canadian Law Society. 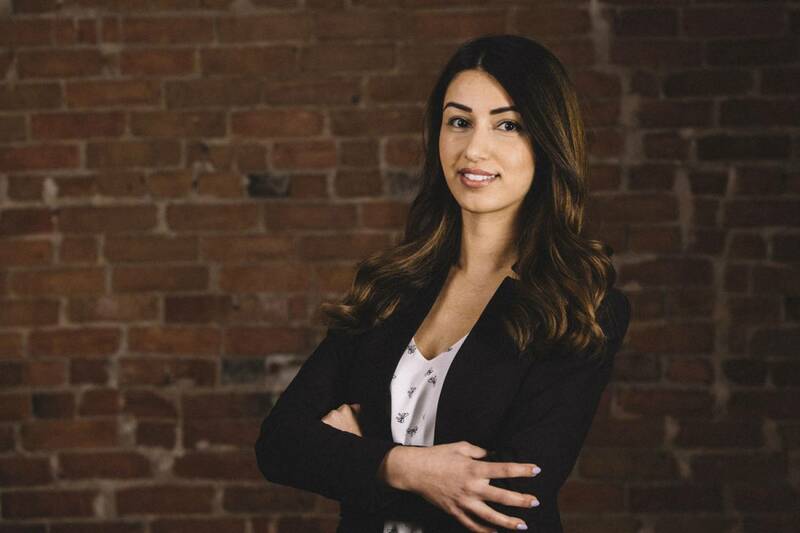 Upon graduating, Nataly completed her articles of clerkship in Southern Ontario where she gained valuable legal experience. She was subsequently called to the Ontario Bar in 2018. Nataly joined our firm in February 2018 as an associate. Her practice focuses on civil litigation, primarily in the area of insurance defence. In her spare time, Nataly proudly sits on the Board of Directors for The Children’s Aid Society of the District of Thunder Bay.